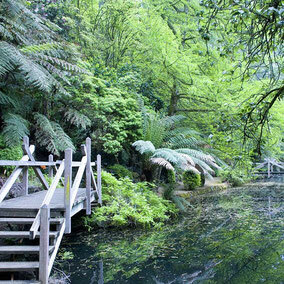 As a small town in the Dandenong Ranges, community spirit is strong in Kallista, and at the Kallista General Store we support and value our community groups. We are pleased to support and assist these groups in their fundraising and the invaluable work they do for all of us. 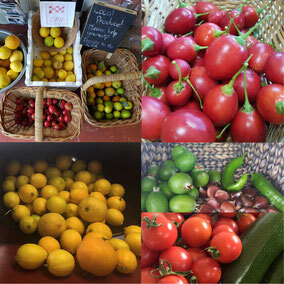 Come in and get fresh seasonal produce grown and donated by our generous locals, in return for a donation to the CFA. 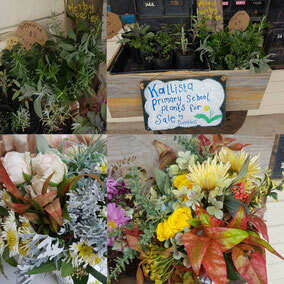 We provide a marketplace for the herbs and plants from the primary school's kitchen garden program. All money goes straight back to the school. Check here for updates on school events.